Calling alumni of the IRIS Internship Program! Now is your chance to grab fame and fortune by submitting a design idea for the 2014 Internship T-Shirt. Not to mention that this year's internship class is depending on you and your creativity to get the super cool t-shirts this year! Who is eligible: All alumni of our internship program! 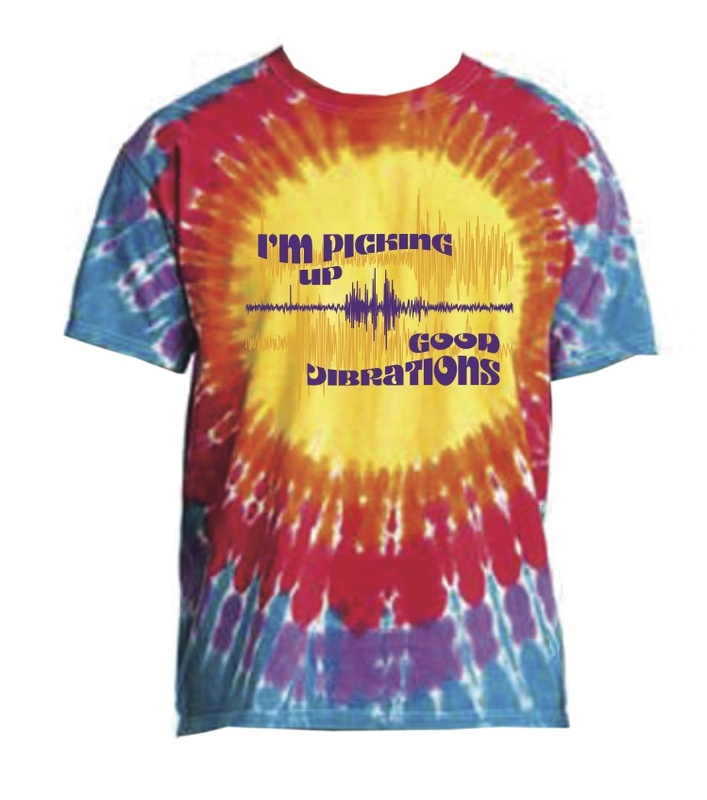 What: Submit a design featuring your own original work (either scientific or artistic) for a "seismology" T-shirt. Even if you can only sketch out your idea as stick figures, you can participate! 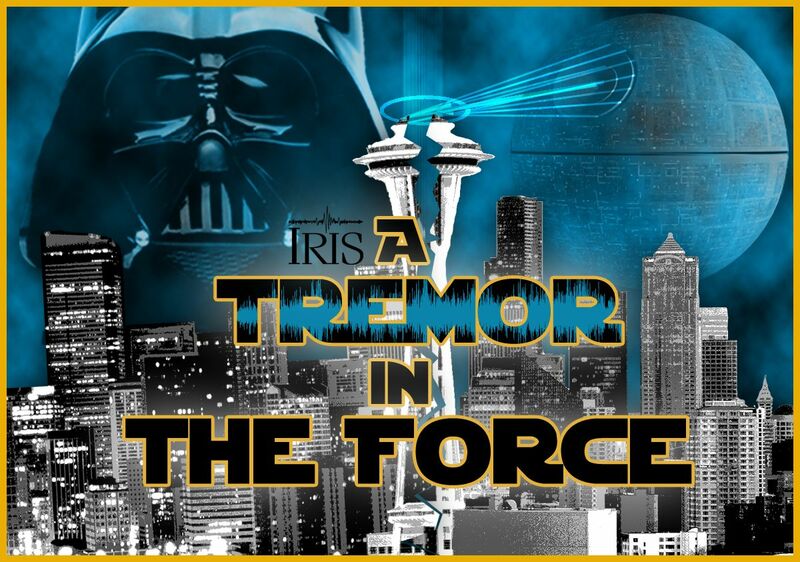 IRIS has a graphics artist on staff to turn great ideas into polished products. How: Ideas must be sent to Michael Hubenthal at hubenth@iris.edu Concepts will be evaluated based on their ability to be transitioned into a final product. What do you win: Well, besides the envy of your peers, first place will receive a complimentary copy of the final T-shirt, a $30 iTunes gift card and a posting to the internship website to celebrate your victory! The second place winner will receive a $15 iTunes gift card. Thanks: We would like to thank Noble Energy for their gracious donation of funding for this year's shirts!